The game — which can now be pre-ordered via Amazon for PS4, Xbox One, and PC — also now has a release window of late 2017. 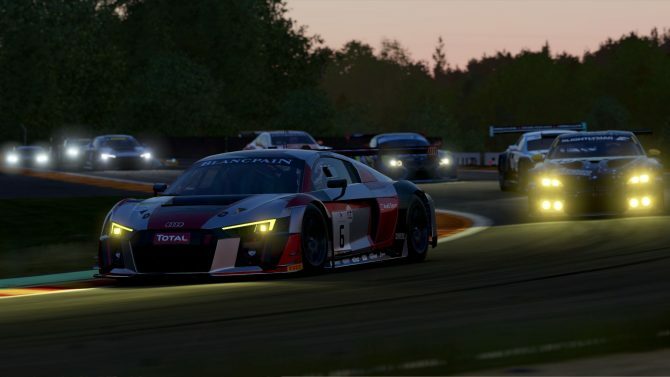 Previously the game had a “Septemberish” release window: so whether this has been pushed back or late 2017 refers to this timeframe, is currently unclear. The following rundown of the game’s three special editions is provided, and in the process a season pass is confirmed. 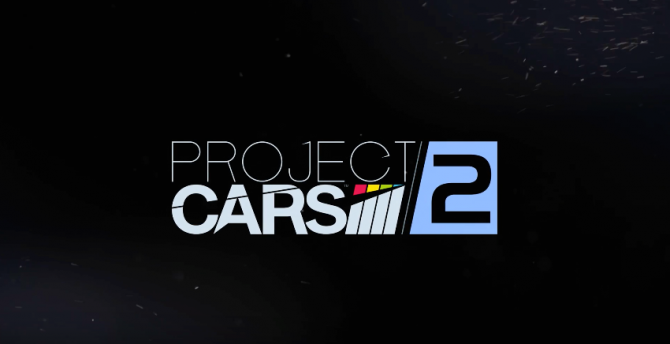 Project CARS 2 will cost $59.99 USD when it releases. 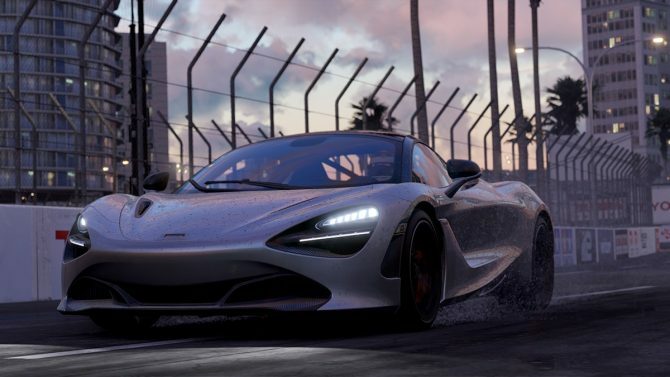 Below, you can check out the new trailer highlighting the McLaren 720S, a new car in the game. 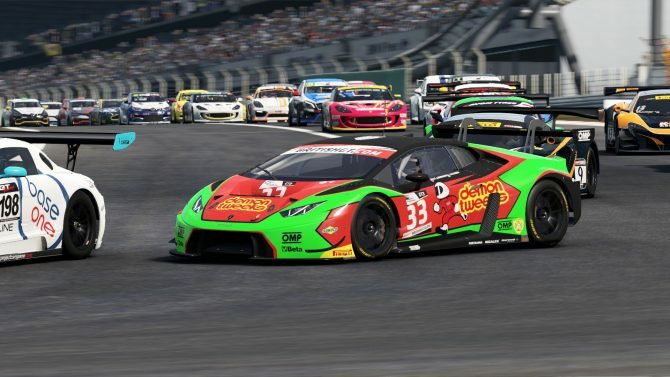 In other recent and related news, Slightly Mad Studios teased that it recently signed a deal to develop a game within a Hollywood blockbuster franchise. You can read more about the deal here.